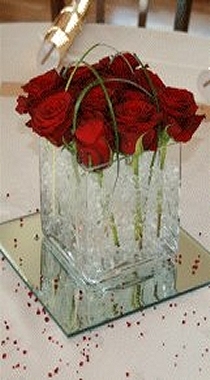 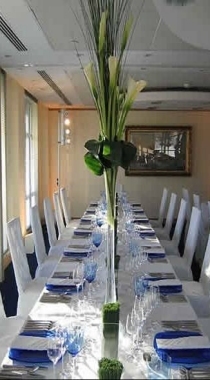 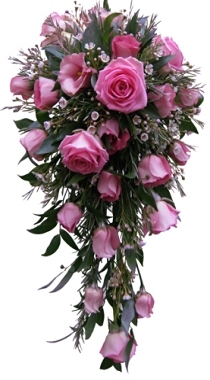 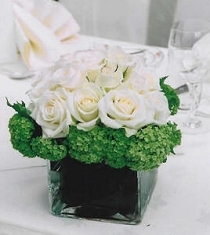 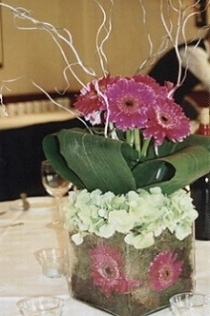 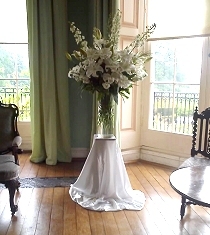 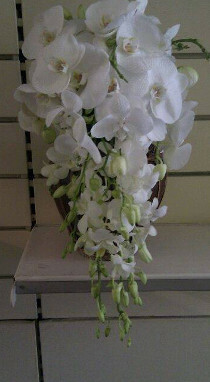 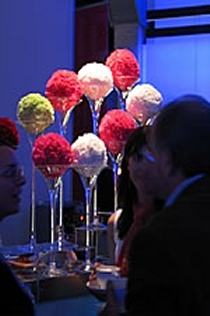 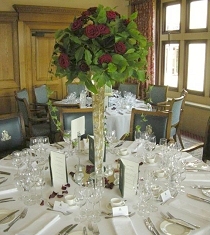 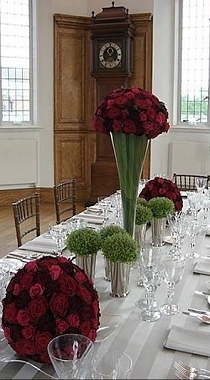 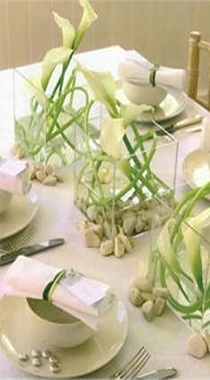 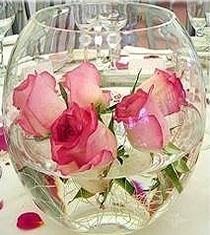 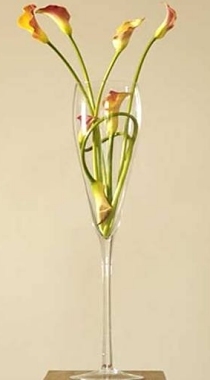 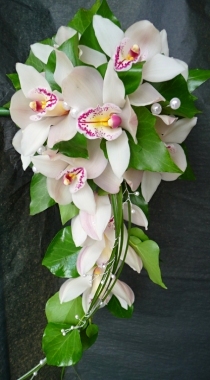 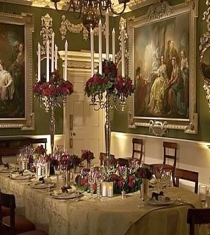 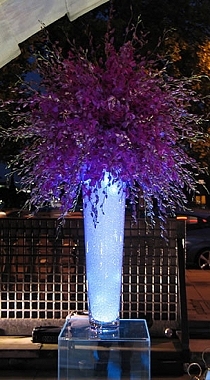 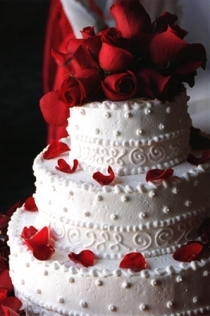 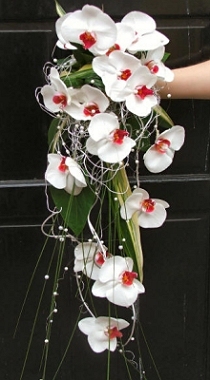 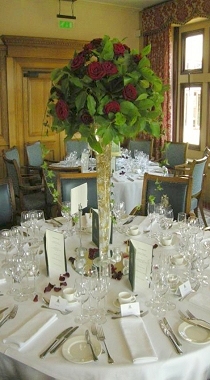 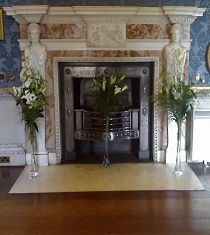 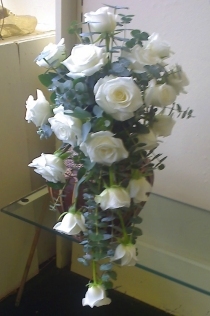 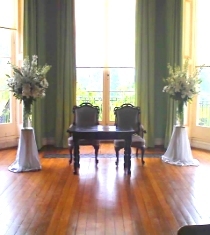 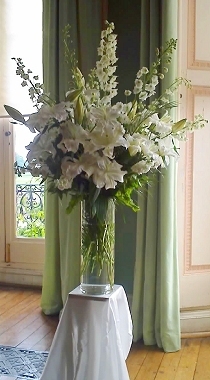 Displays and Table Displays - examples of how we can create an atmosphere with flowers for your memorable day! 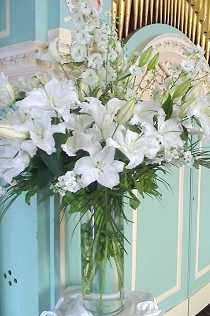 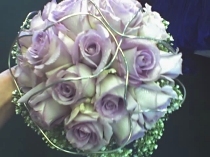 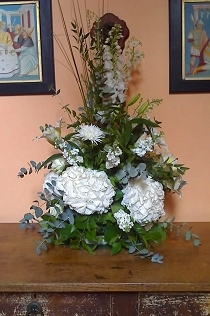 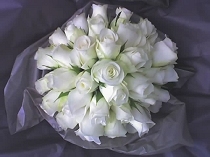 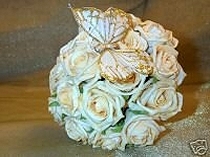 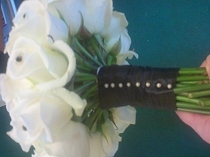 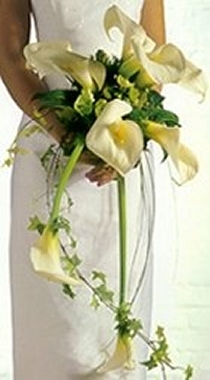 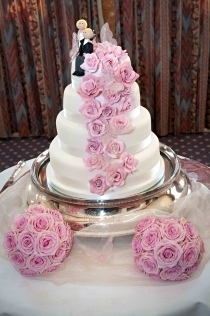 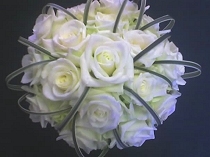 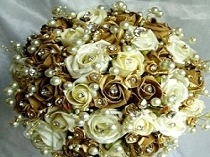 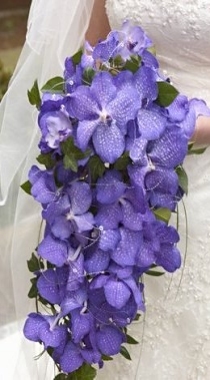 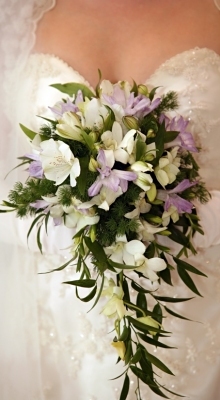 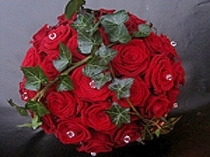 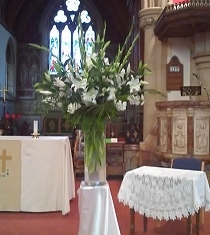 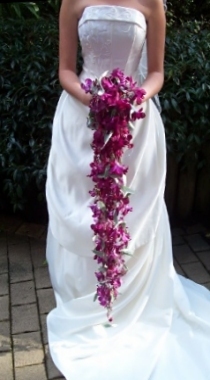 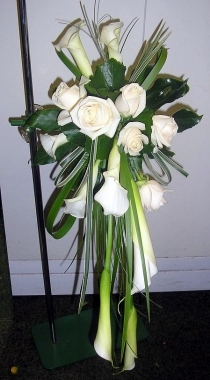 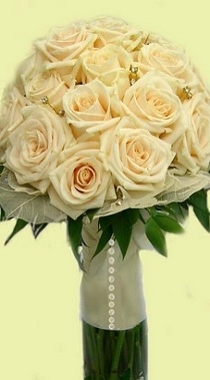 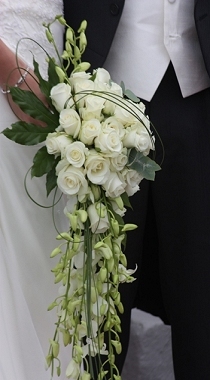 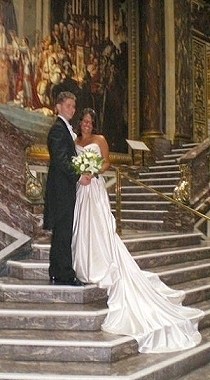 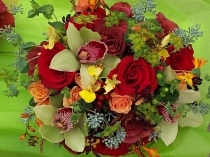 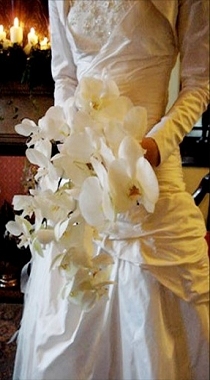 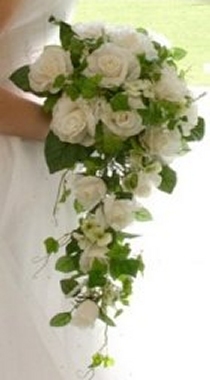 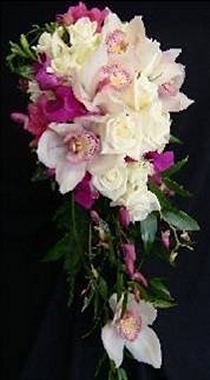 Wedding Bouquets and Flowers - just a small selection of what we can do. 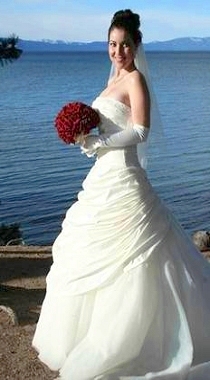 We will be happy to discuss your requirements.